About John Rahm | Joe Hayden Real Estate Team - Your Louisville Real Estate Experts! 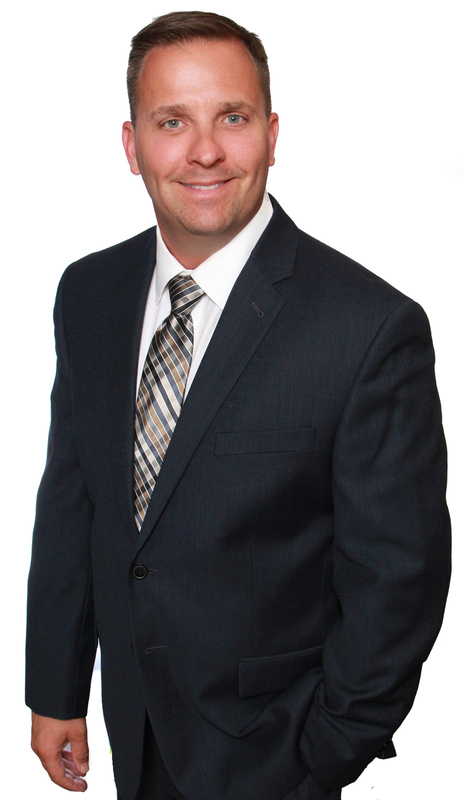 About John Rahm - Your Real Estate Expert! A Louisville native and U of L graduate, John Rahm has been in the real estate industry for over 20 years. John prides himself on giving all of his clients the advantage of his experience and knowledge of the Louisville area. Before getting into the real estate business in 1998, John worked in the restaurant industry for many years and also owned a print and direct mail company. John’s favorite part of helping customers is experiencing their joyful expressions when turning over the keys to their new home. As an experience agent, John understands that buying and selling is one of the biggest decisions in a client’s life and view representation and guidance of her clients through this process a true privilege. John is not afraid to work hard for his clients to make sure your real estate experience is a complete success. John is a family man with a devotion to his wife, Debbie and daughter Rylee. An athlete by nature, John was a member of the U of L swimming team where he swam for a state championship and enjoys playing volleyball. John also donates time coaching local club volleyball for KIVA and MAVA and the Louisville Catholic School system.